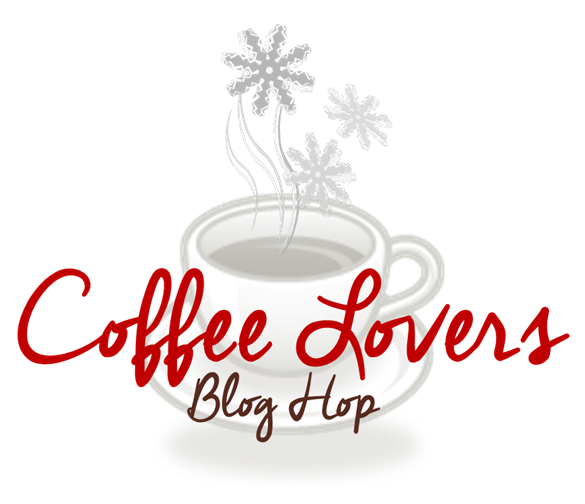 It is what it is...: It's time...Coffee Lovers Blog Hop TODAY!!! Love the card with that pop of bright pink! So fun! Thank you EVERYONE...for stopping by and for all your very kind comments! I hope you all have a very Merry Christmas! 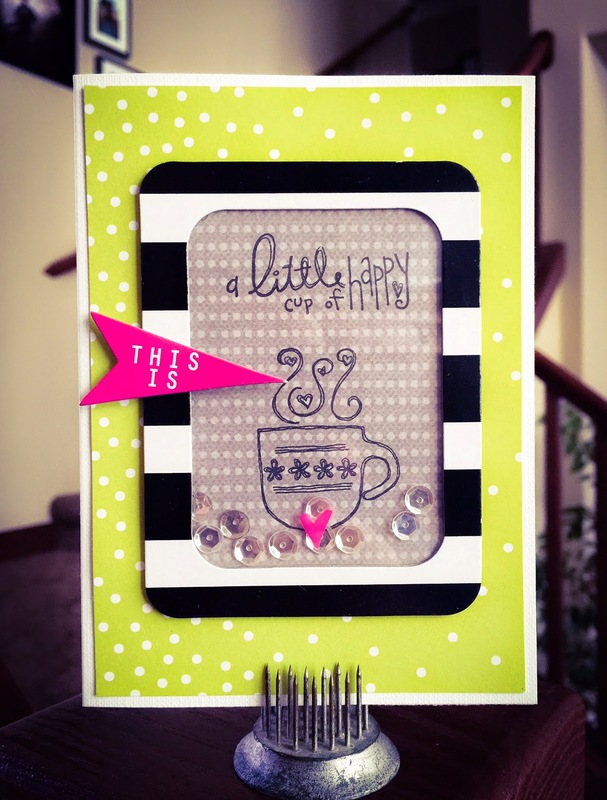 ...here's my creation for today's Coffee Lovers Blog Hop...it has been awhile since I had made a card and I was really excited when Amy invited me to play along...I really like how this one came together. If you are playing along today, be sure to link your creation up at Amy's blog HERE . If you are making a card for this Hop you have until Friday, December 12th at 11:55pm/PST to link your card and feel free to do as many cards as you'd like BUT remember to link each one individually. 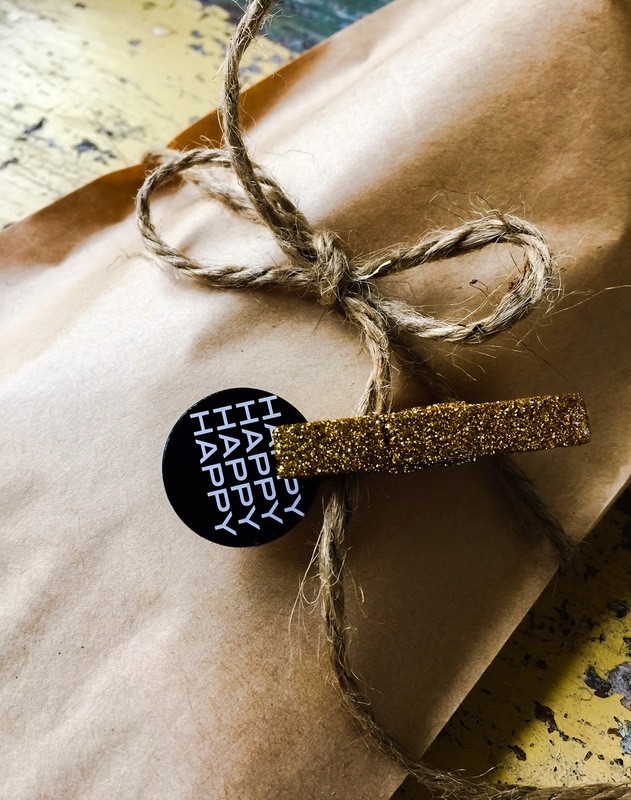 The actual Hop ends on Sunday, December 14th...this is for commenting on participating blogs and for a chance at getting some amazing Blog Candy! Commenting on these posts would make a hopper eligible for the blog candy. Commenters please include contact info if you are a "no-reply blogger"....and you should be contacted directly on/by Saturday, December 20th if you won! Super awesome card! Love the colors! Wow this is really awesome and thanks for the sweet blog candy. Cute card! So glad you hopped along! Merry Christmas! Great card. Love the bright and bold colors and patterns that you used! Love the bright colors on your card. Thanks for the chance to win. what a fun coffee card!! CUTE!!! lovin the colors on your card!! Oh that bright green background...love! such a cute card and I love the combo of paper..
super cute card! I love the colors with the pop of pink! Wow! What an amazingly bright, bold, and perfect design. I am loving your color story with that screamin' green and those awesome stripes. GREAT design! Renee, I adore your sweet card! The colors are delish! Love it! The caffeinated color scheme works perfectly!!! Fabulous~love the bright colors and the bling. Pretty color combo. Love the added sequins. Love all these bright colors! awesome card. LOVE the colors and patterns and the sequins.....it's all just super cute! Nice bright color! Fun card! What a pretty card! I love the color combo! CUTENESS x 10! Love the little flag. I love your bold stripes against the green and then the pop of pink! Really fantastic pop of colors. Fun and modern! Fabulous card, Renee, fabulous colors! Happy Holidays! Your card is incredible!!!! Thanks for sharing and for the opportunity to win!! um, ok - i LOOOOOOVE that color combination!!!! super hip and modern and AWESOME!!! so so so cool!!! love the coffee sentiment too!! ha ha!!! So very bright and trendy! Love it! Thank you so, so much! I will email you as soon as my Outlook database is fixed. I can't send out emails...Ugh!